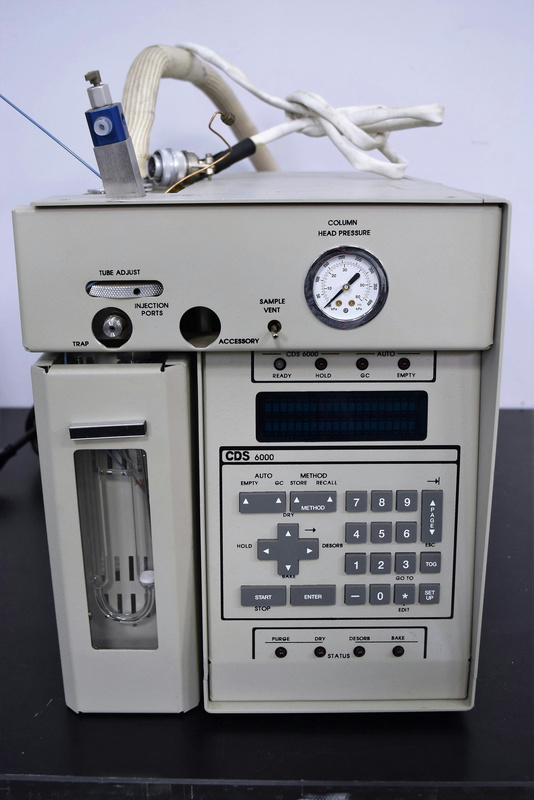 CDS Analytical 6000 Sample Concentrator Volatiles Processing Instrument . New Life Scientific, Inc.
- Powers On but stuck in boot up loop. This instrument is being sold for parts as when powered on it gets stuck in the boot loop. The heaters and solenoids were tested and verified in good working condition. There are still plenty of other good parts that can be used. Our on-site technicians visually inspected the instruments and could not get it pass the boot loop. This instrument is being sold for parts unit. Powers On, gets stuck in boot loop Cosmetically fair condition Verified good heaters and solenoids.